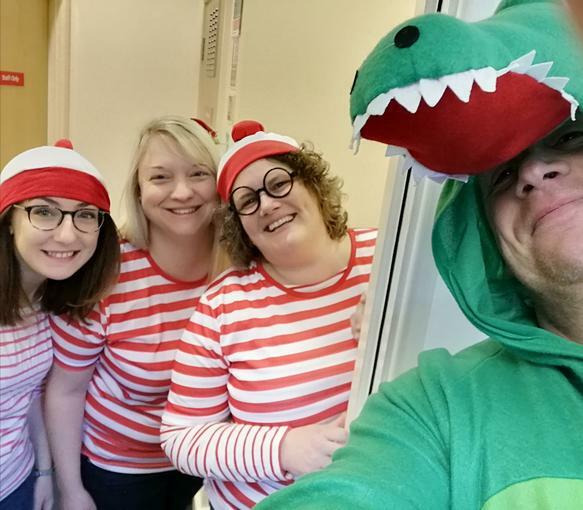 On Thursday 7th March all of the pupils at Corsham Regis came together to celebrate World Book Day 2019. Pupils and staff wore some amazing costumes during the day which brought to life some of the wonderful characters created by some of the most renowned and talented authors in the world. 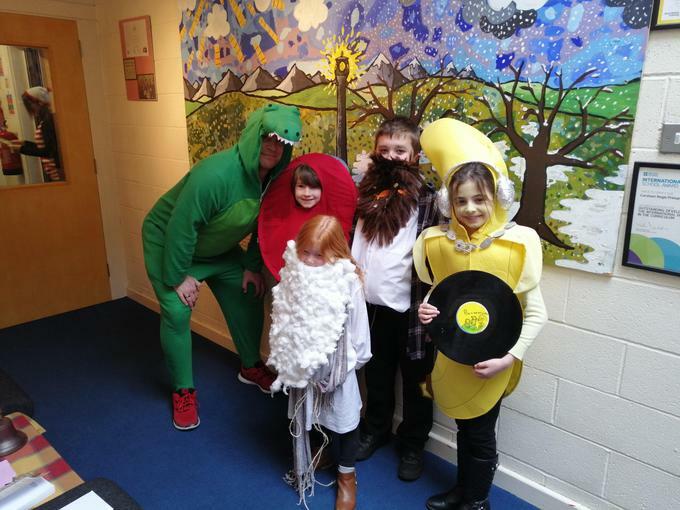 As well as a day packed full of World Book Day learning activities, everyone took part in our traditional World Book Day parade with prizes donated from Friends of Regis for the best costumes. 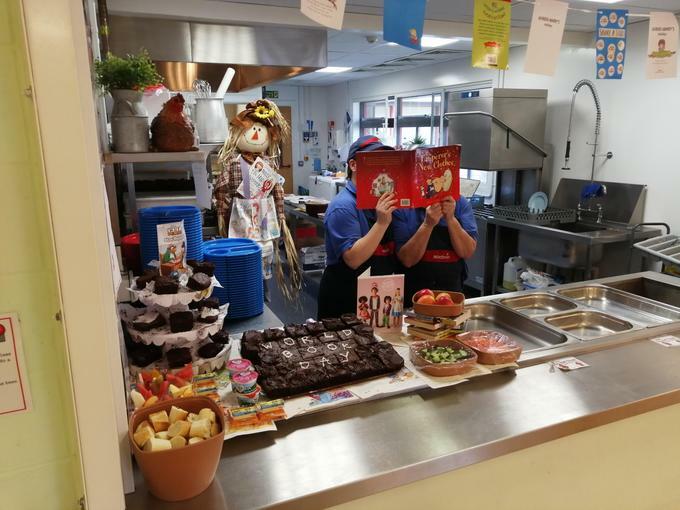 There was even a World Book Day themed lunchtime menu on offer. To finish the day, Friends of Regis arranged a special movie night with bags of popcorn, some of which contained 'Golden Tickets' for some lucky pupils. It was a day full of fun, laughter and learning, with memories that our pupils will hold dear for many years to come. A massive thank you to Mrs Abi Doe, Reading Leader, Friends of Regis and all the staff and parents for supporting this event.